The app includes QNET Business Planner, QNET Product Portfolio, QNET Company Profile and aspIRe magazines. The QNet Tools App is available on App Store and Google Play for $0.99 until the 7th of July 2013, according to the organization’s official blog. QNet depends on a global marketing strategy called Network Marketing. Network Marketing depends on the direct selling method in which independent agents serve as distributors of goods and services and start recruiting their customers as their own sales-force. 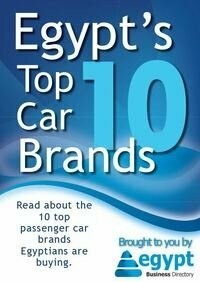 In January 2012, Egypt had already over 20,000 "QNet-ers". A lot of controversies have been surrounding the strategy and the organization’s recruitment of its representatives. Some experts also criticize the effect of Network Marketing on the economy.